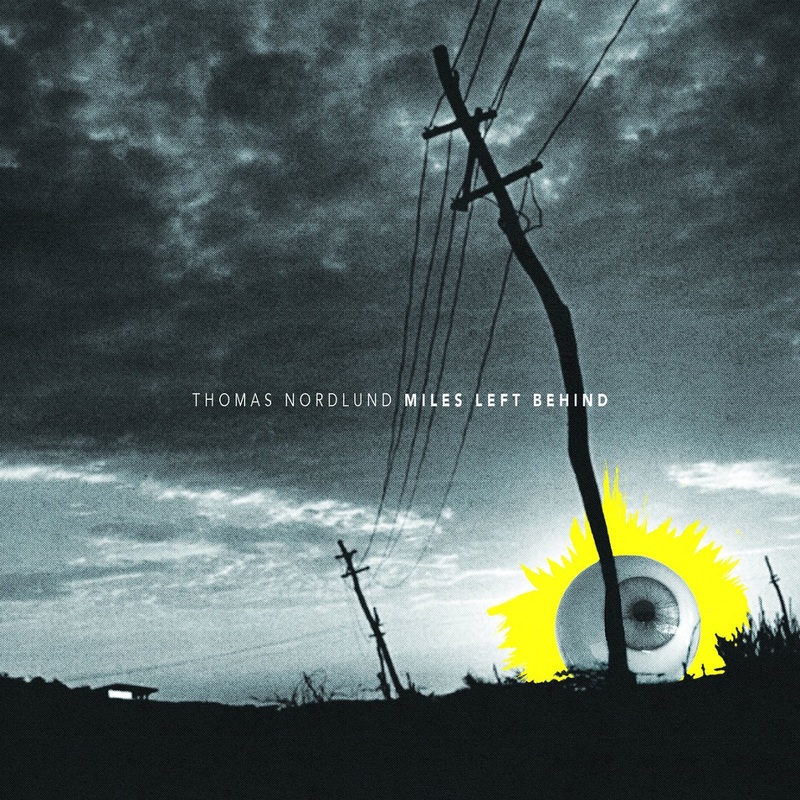 Minnesota-based guitarist and composer Thomas Nordlund will release his second album as a bandleader and producer, “Miles Left Behind” May 7, 2018 on Shifting Paradigm Records. 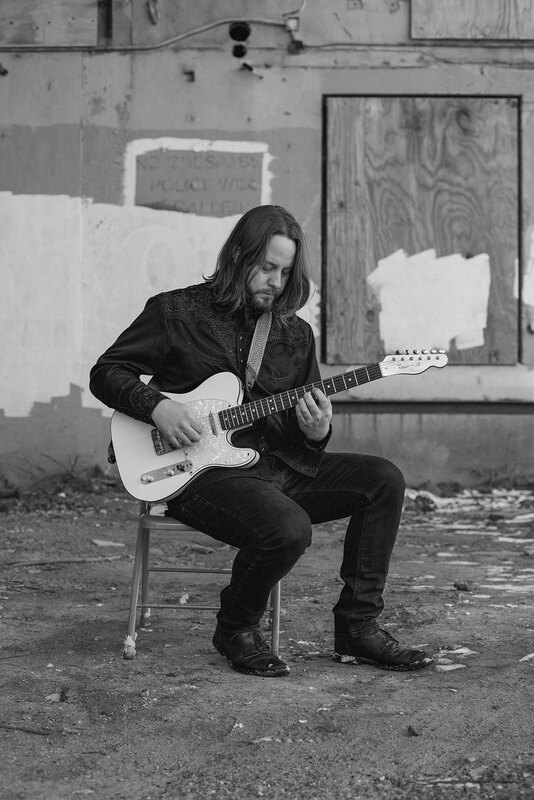 Tracked in a single four-hour session with his quartet featuring Ben Abrahamson (banjo), Doan Roessler (bass), and Zach Schmidt (drums), “Miles Left Behind” picks up where his debut “Divide Avenue” left off, extending ideas about lyrical melody and non-standard form. It also contains elements of atmospheric sound design, processed from the sampled harmonics, open strings, and other noises of his guitars. Opening tracks “Becoming” and “Even Long After” expand the vocabulary defined on “Divide Avenue” into more complex harmony, odd time signatures, and extended improvisation. A singular arrangement of “Aerial Boundaries” by Michael Hedges precedes the nostalgic slide-song “Where Summer Had Gone”. After reinterpreting the older “Wandering Daughter”, the record closes with the through-composed “Circling Plains” and a slow-burning arrangement of “Si” by Nils Frahm. “Miles Left Behind” was recorded and mixed by Jason McGlone at The Hideaway Studios in Minneapolis, Minnesota and mastered by Rob Schlette at Anthem Mastering in St. Louis, Missouri.